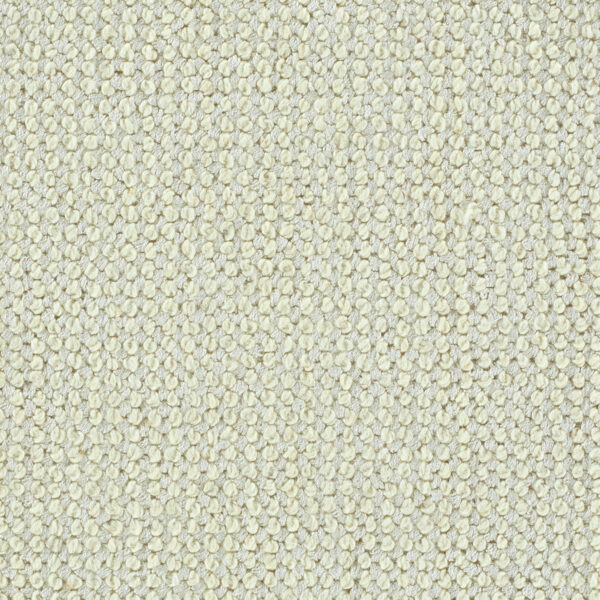 Elegance is a handloomed carpet that offers a lustrous tone-on-tone combination of wool and Tencel®. 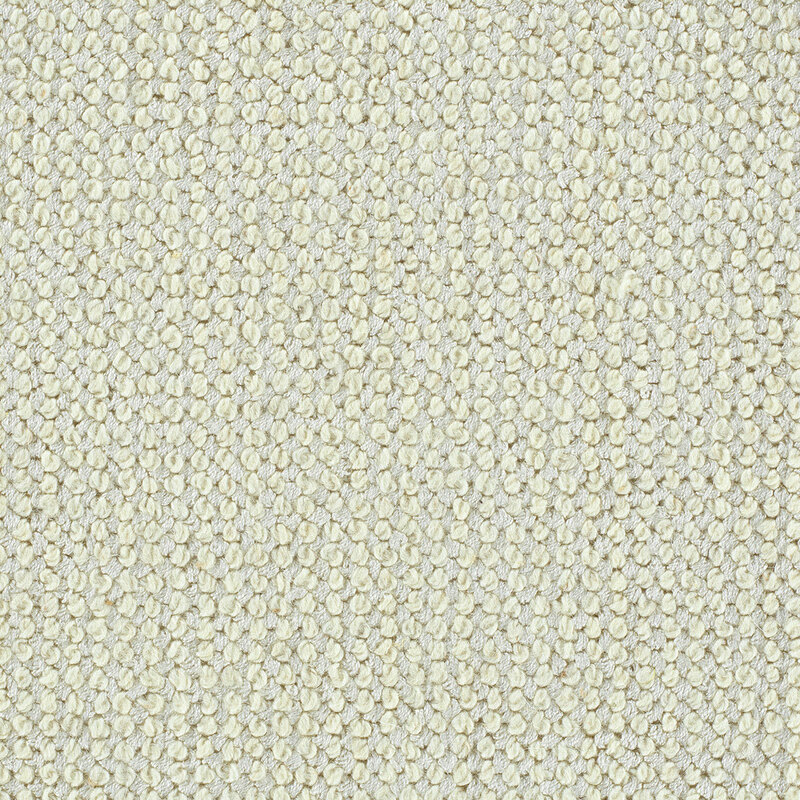 The sheen of the Tencel® compliments the matte effect of the wool, creating a fresh, refined carpet. Elegance is stocked in five fashion-forward colors, including ivory, taupe, greys and an ice blue.